A subset of the d-dimensional Euclidean space having nonempty interior is called a spindle convex body if it is the intersection of (finitely or infinitely many) congruent d-dimensional closed balls. The spindle convex body is called a “fat” one, if it contains the centers of its generating balls. 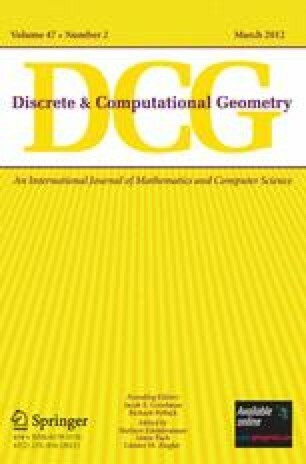 The core part of this paper is an extension of Schramm’s theorem and its proof on illuminating convex bodies of constant width to the family of “fat” spindle convex bodies. Also, this leads to the spherical analog of the well-known Blaschke–Lebesgue problem.